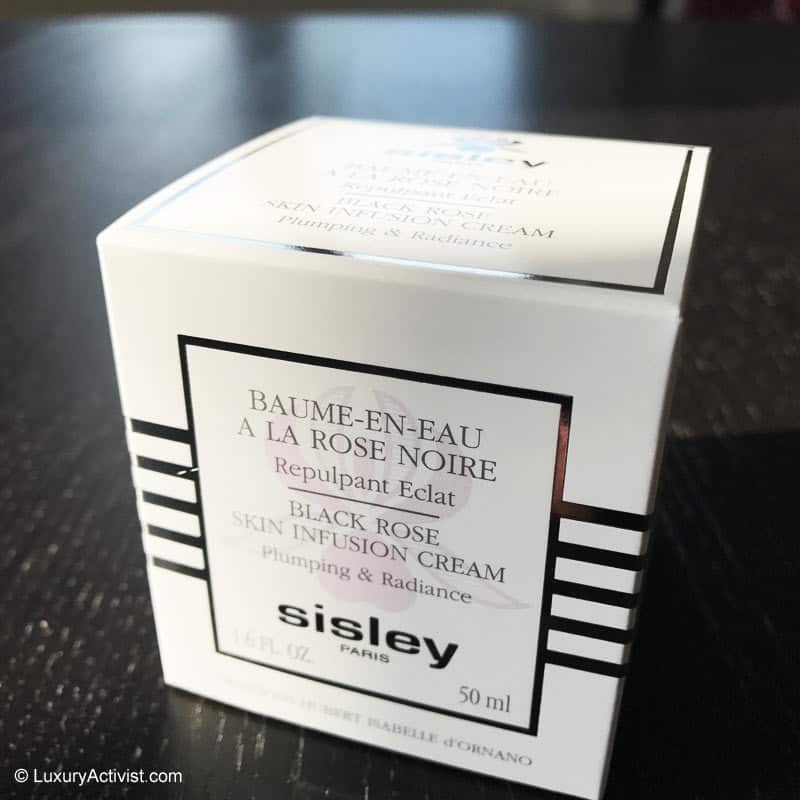 Sisley is launching a new product within the Black Rose line called Black Rose Skin Infusion Cream. It is an innovative and daily skin care by Sisley. The Black Rose line started un 2011 with the Black Rose Cream Mask. In just a couple of month it became the N.1 Mask in France. 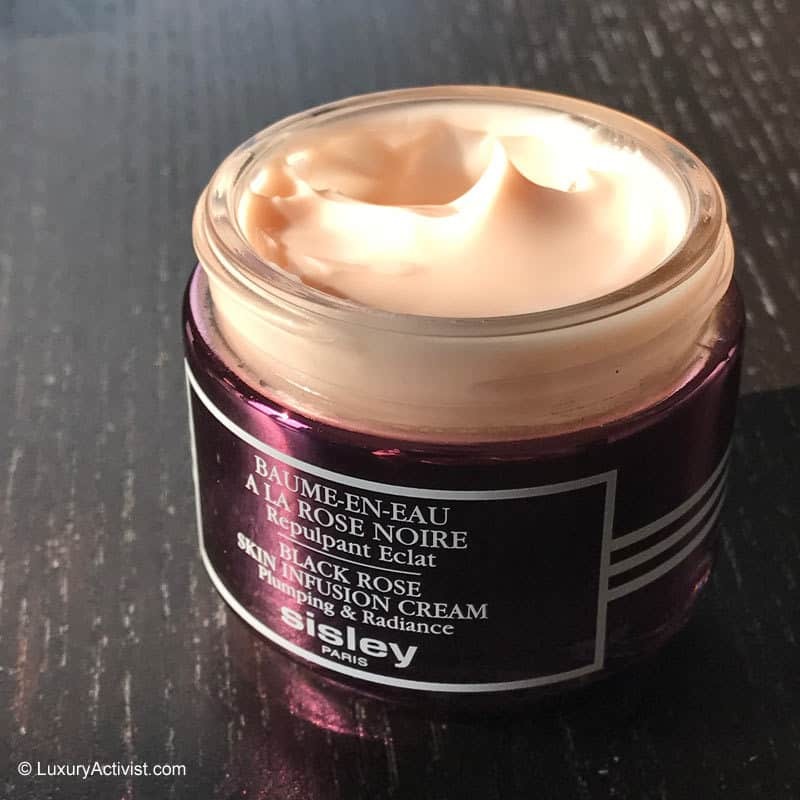 3 years later Sisley launched the Black Rose Precious Face Oil. Now with this amazing Cream/Balm it completes a trilogy that can be used separately or complementary. 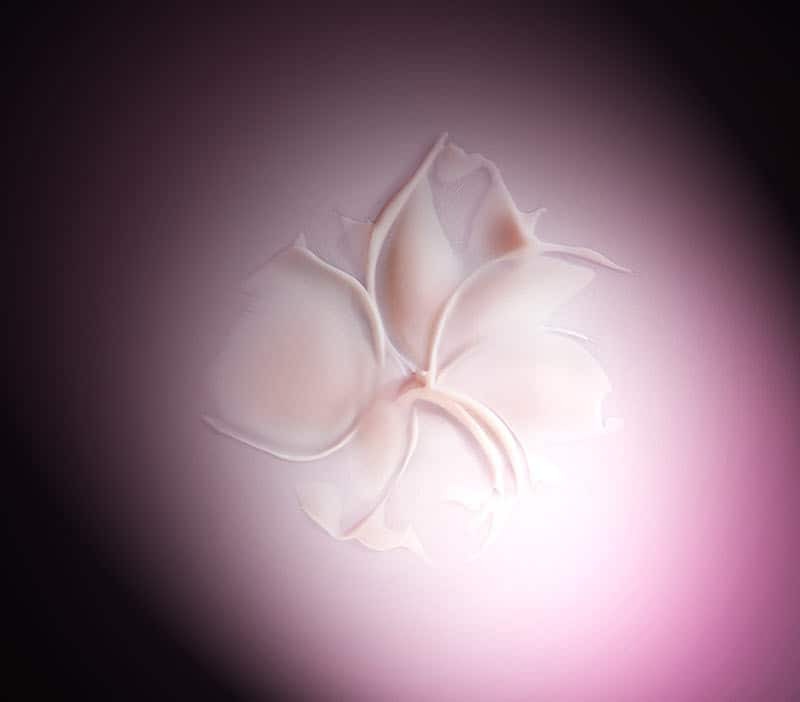 For the very first time, this new cream centres on the quintessence of Black Rose, combining its aqueous and oily extracts to utilise all the properties of this rare flower. It is paired with two other varieties of roses: softening and refreshing Rose of May extract, and antioxidant and radiance-protecting Alpine Rose extract. 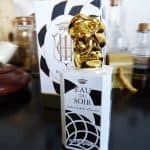 This provides an incredible sensory experience and exceptional efficacy. This new innovative product will lift up the senses thanks to a holistic approach. From its fragrance, to its texture and color, everything is done in this product to make a beautiful Sisley experience. 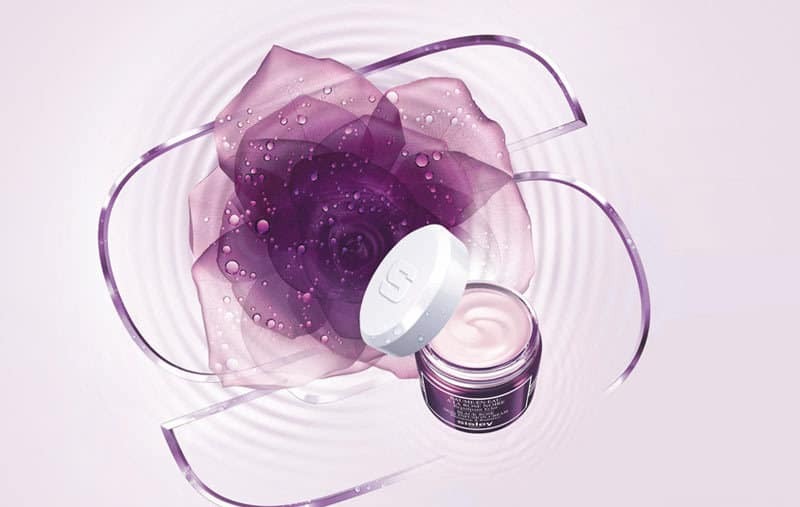 What can we say about this new Black Rose Skin Infusion Cream? One of the key aspects is the texture. It has been a while since I saw such a pleasant and innovative texture. At first sight we would say a voluptuous cream but once in your skin it literally melts and creates a fresh watery effect. The skin is repulped and it gets a soft touch that lasts for hours. Thanks to its “water drop” texture, this water-in- oil emulsion breaks down upon application, changing into micro-water droplets that infuse the epidermis deep down, bringing with them the full power of the active ingredients. Dewdrops appear, gliding onto the skin to envelop it in fresh and intense comfort. With a velvet nish, the skin is plump and full of vitality. Rose essential oil is combined with essential oils of Magnolia and Geranium to compose this oral fragrance, which is the signature of the Black Rose line. It is truly an olfactory pleasure that awakens the senses and provides an immediate feeling of well-being. The new formula has 3 main aspects that deserves to be explained. For the Plump appearance, Sisley used the Alkekengi Calyx extract which action will help increasing the thickness of the skin, therefore a plumping effect. 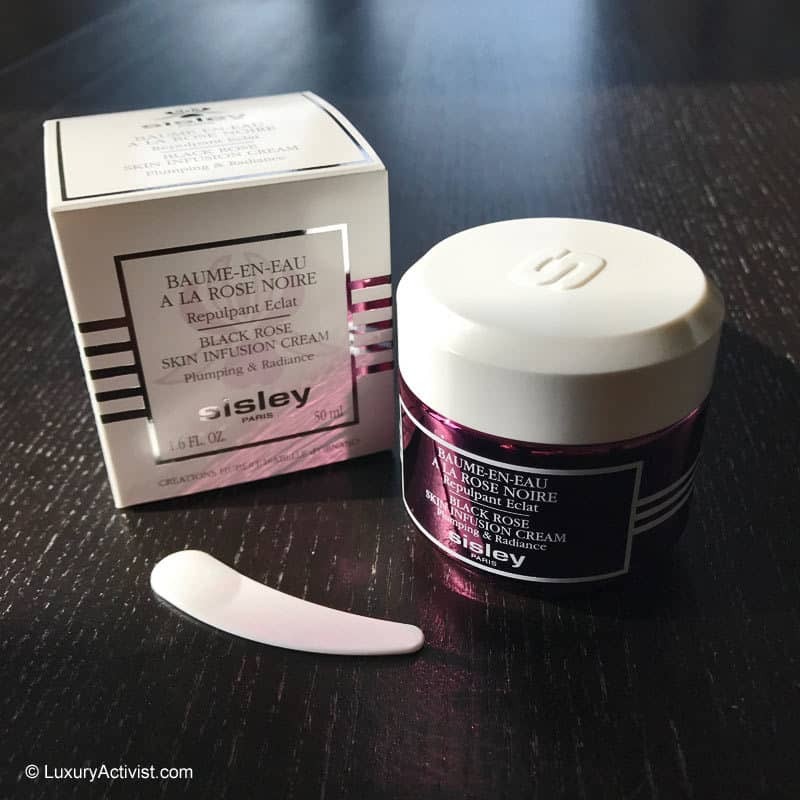 This first extract is combined with Padina pavonica extract, a classic in Sisley’s palette. This duo reinforces the hydric layer of the dermis in order to restore skin’s plumpness. The bounce and volume of younger skin are restored. The second face is the increase of radiance and luminosity. The Black Rose extract helps smooth skin texture. This means that the skin seems uniform and also “takes light” in a much more efficient way. The Black Rose extract is combined with Hibiscus Flower extract. It provides a dynamic effect of tonicity and exfoliating properties. This is preventing complexion to become dull. 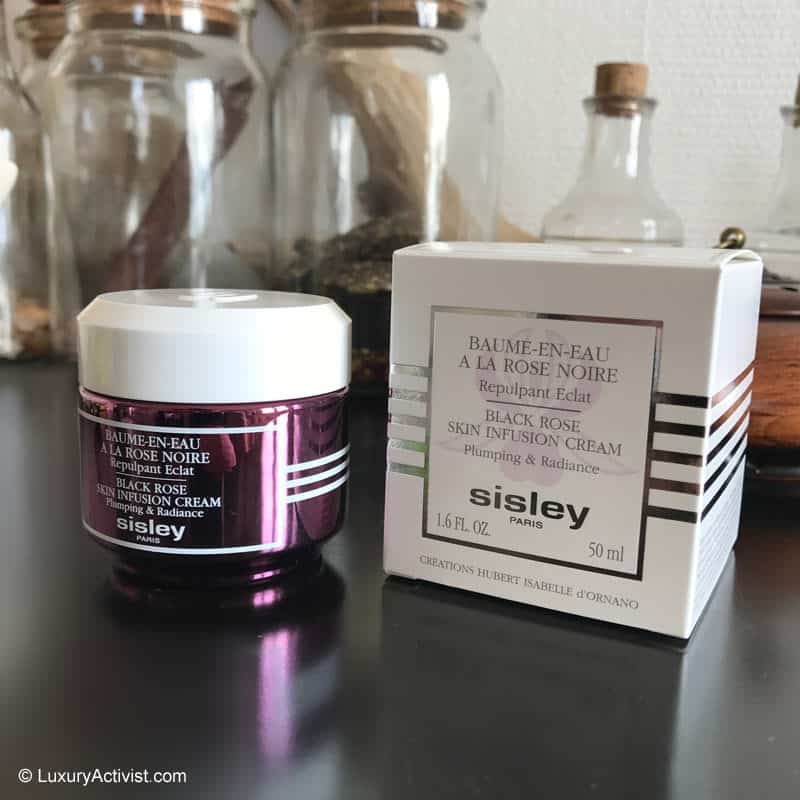 The novelty is also the usage for the first time of a new ingredient by Sisley: the Alpine Rose extract. This new ingredient is a very powerful one, rich in antioxidants to help complexion to glow. The complexion is bright, luminous, and fresh. Last but not least, the third property is comfort and moisture. We know the base of skincare is appropriate moisture. Without a regular moisturizing of your skin, there will be no future benefits. So you better start moisturizing your skin. with this new formula the combination of oily extract of Black Rose, May Rose oral water, and oils of Shea and Camelina provides the skin with softness, instant freshness, and lasting comfort. The skin is instantly refreshed, making it more supple and restoring all its softness. 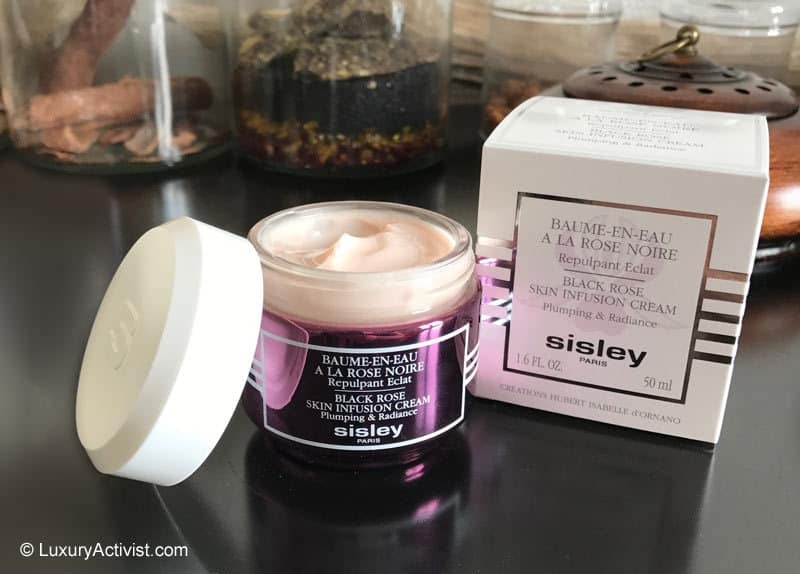 Do not hesitate to connect to Sisley official website in order to learn more about this product and the unique universe of Sisley. This third product might be my preferred of the line as it contains a perfect balance between a great formula and and extraordinary texture. 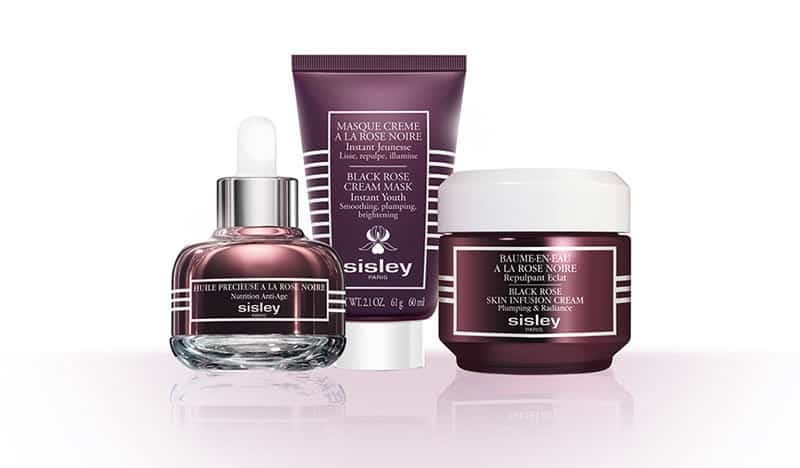 Sisley always find a new way to revisit its product lines and capitalize on its incredible know-how. Info sourced in the brand official communication release. All content is copyrighted with no reproduction rights available. Images are for illustration purposes only.